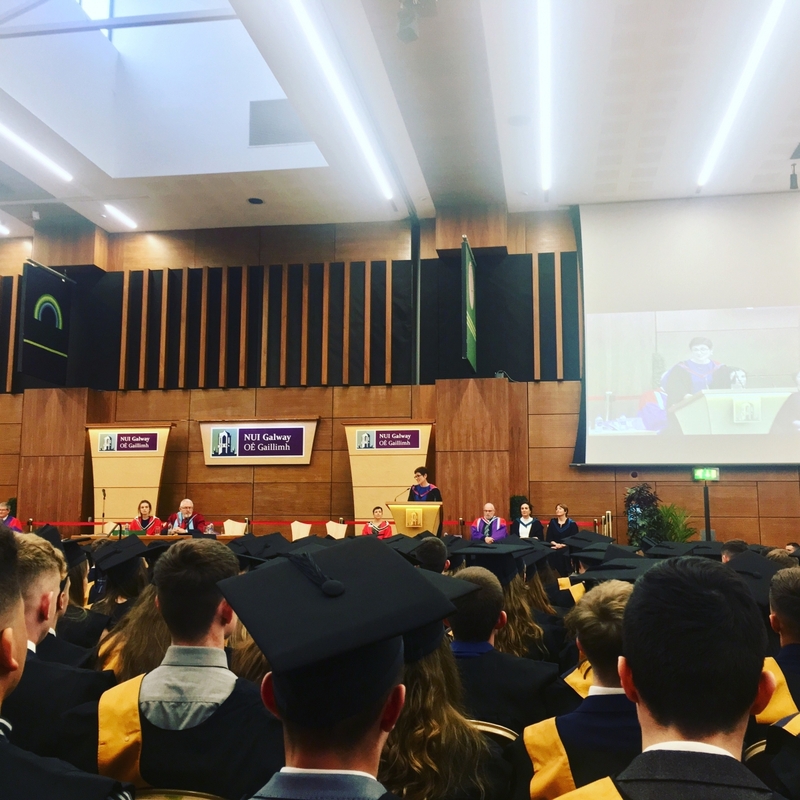 Over 300 young people from the North and South of Ireland graduated from Leadership for Life Programme, which is accredited by the National University of Ireland Galway (NUIG) last Saturday, October 14th. They were awarded with a Foundation Certificate in Youth Leadership and Community Action. Farouq is one of Draiocht's Home Theatre Ireland Hosts and a member of Foróige since he was 12 years old. On the 6th of October, a brand new piece of theatre, written by a professional writer, inspired by Farouq's story, will be performed 3 times in his favourite place (his Foróige project in Ongar, where he now volunteers) by a professional actor to an invited audience of his guests. 30 plays will be performed simultaneously, in homes across Dublin 15, on the one night. Members of the Aisling Irish Centre's Foróige Club in New York were delighted to be invited to the Irish Consulate by Minister for the Diaspora & International Development Ciarán Cannon. The young people were also warmly welcomed last night by Tánaiste Simon Coveney, and Ireland's Ambassador to the USA Daniel Mulhall. Members of Foróige in Co. Offaly displayed their Artwork "Together in Community" in The Aldi Marquee at the National Ploughing Championships in Screggan this week. The installation is a mixed media artwork made using a newspaper and comic strip collage; pop art in acrylics; acrylic portrait; with elements using the sculptural technique relief, where objects are attached to the main piece. Lismore Foróige launched personalised reusable bottles for their members as a follow on from their successful community action project where they exhibited at the Aldi Foróige Youth Citizenship Awards in Dublin.